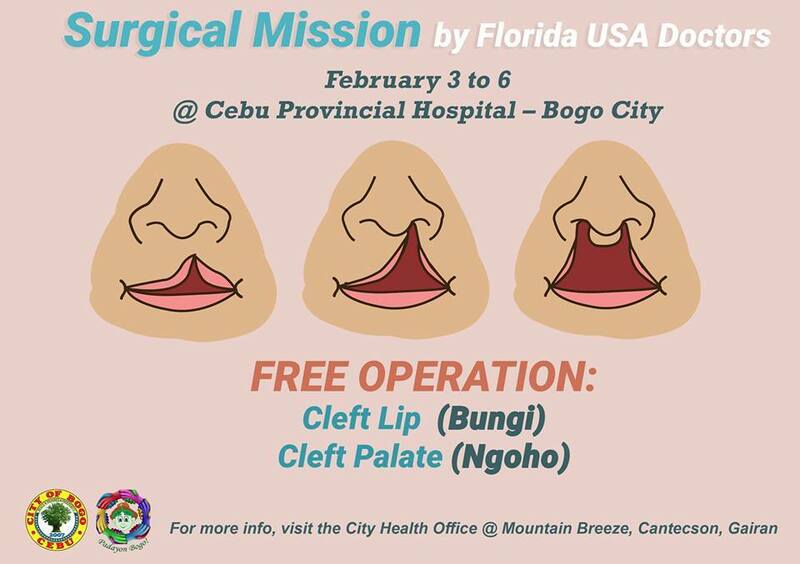 Usa sa mga gihatagan og pagtagad sa karong umaabot nga LIBRENG SURGICAL MISSION ang libreng opera sa adunay Cleft Lip (Bungi) ug Cleft Palate (Ngoho). 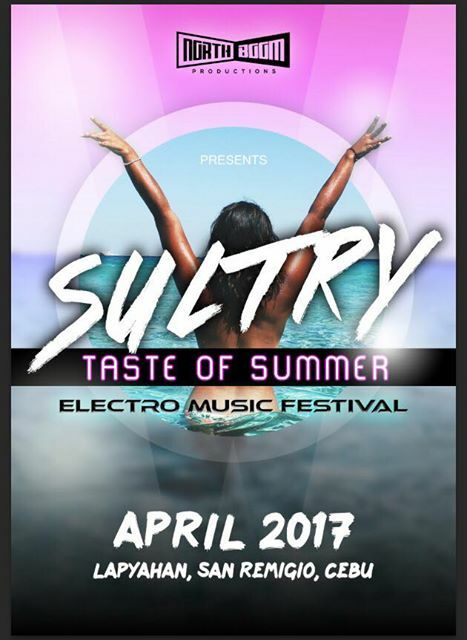 Kon aduna moy kaila, palista na! 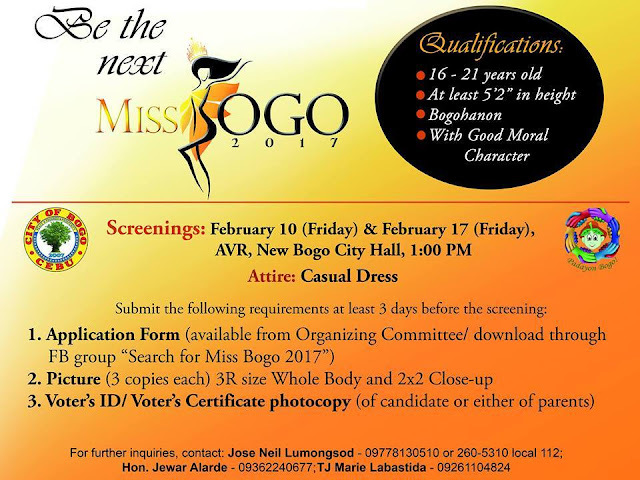 Adto-a ang Out-Patient-Department sa Cebu Provincial Hospital - Bogo City para sa screening. 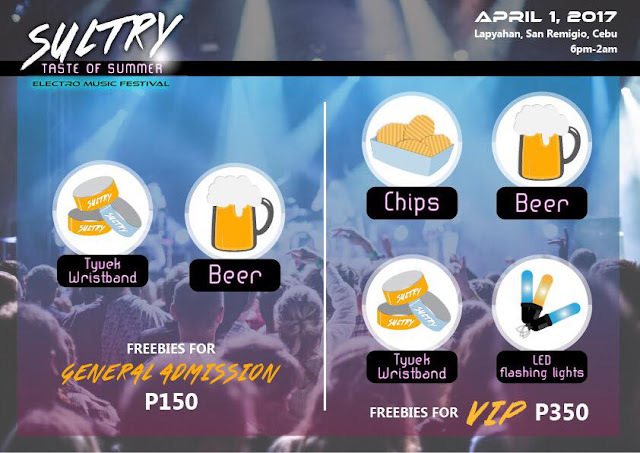 Pagdali kamo kay kutob ra ugmang adlaw ang pagpanglista. Ang maong Surgical Mission mahitabo karong umaabot na PEBRERO 3 hangtod sa 6. The surgical mission is also open for non-Bogohanons. 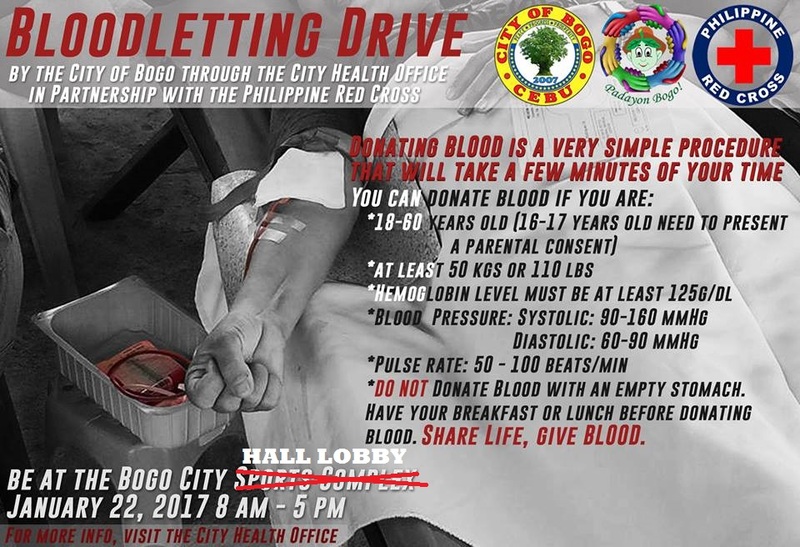 The City of Bogo will conduct a Bloodletting Drive on Sunday, January 22, 2017 8AM - 5PM at the Bogo City Hall lobby. 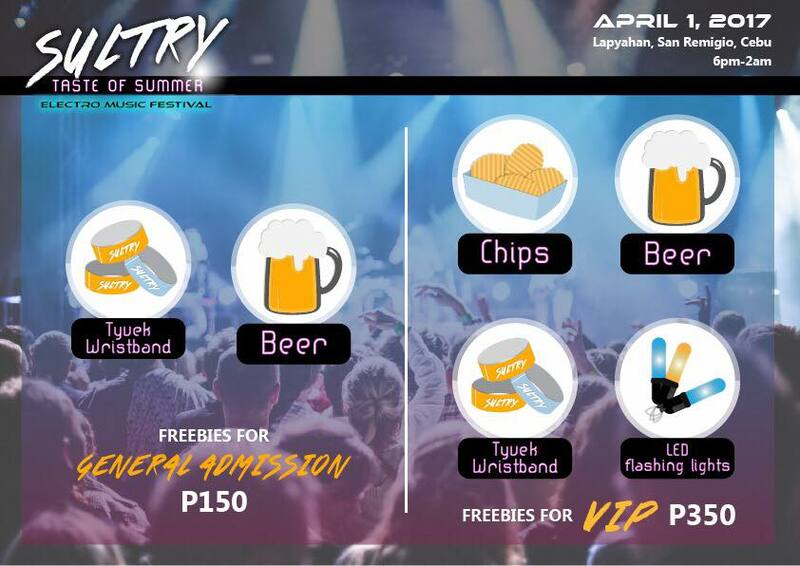 This is in partnership with The Philippine Red Cross. See details (image) below to know if you are qualified to donate blood. Why Donate Blood to the Philippine Red Cross? Blood donation improves overall health. Bloodletting encourages production of new blood cells. Donors receive free health screening. Blood donors are prioritized (in times of emergency when donor needs blood). To know more about blood donation to Philippine Red Cross click here. Application form (available from organizing committee or click here to download). Picture (3 copies each) 3R size Whole Body and 2x2 Closeup. Voter's ID / Voter's Certificate photocopy (of candidate or either parents). *Note: Screening Schedules is on Feb 10 and Feb 17, 2017 @ 1PM - AVR, New Bogo City Hall.